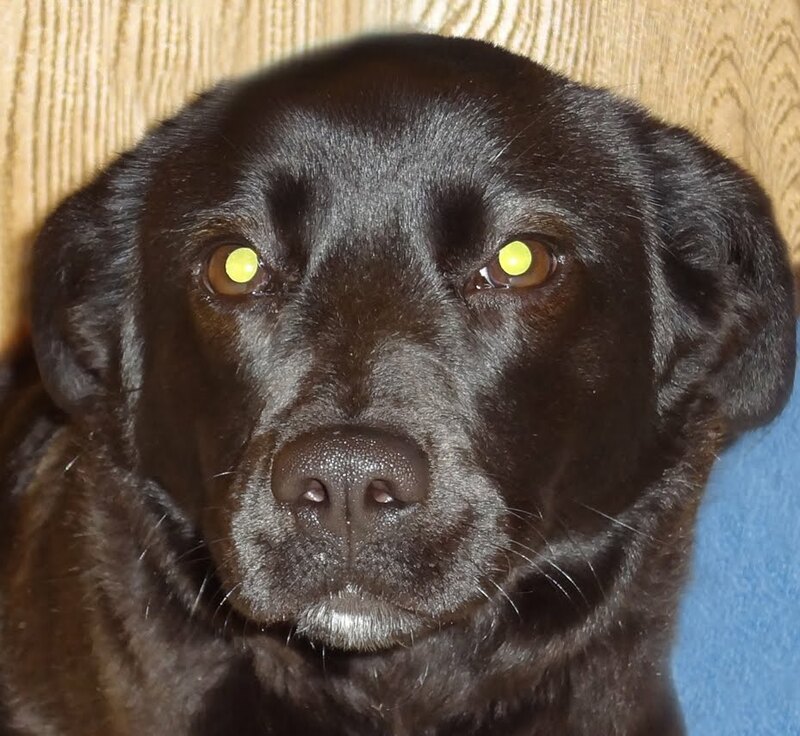 Springer mix, female, found on County Highway G, Township of Seif. She's very sweet and loves to be with people. Shiba Inu, male, found in Stanley. A very handsome guy, he's very friendly too. 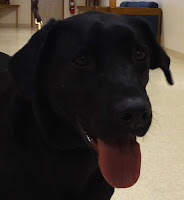 Black Lab, male, found on Highways 12/27 and Highway 10 in the Township of Mentor, Humbird. 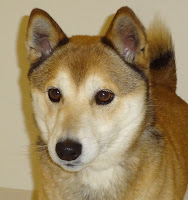 A handsome boy, he's quite smart and well-behaved. 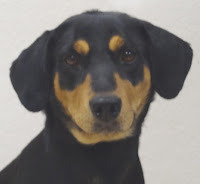 Black and Tan Coonhound mix, female, found at the BP Gas Station in Neillsville. 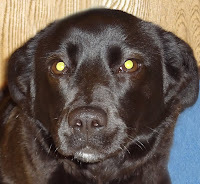 A very sweet and gentle girl, she enjoys lots of attention.